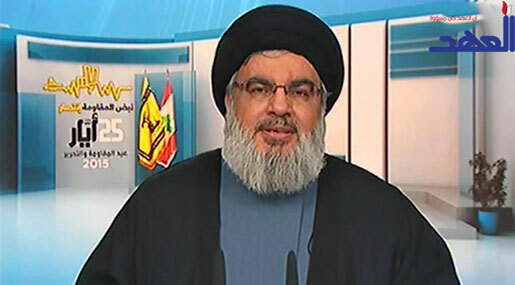 Full speech delivered by Hizbullah Secretary General Sayyed Hassan Nasrallah on the Day of Resistance and Liberation held in Nabatiyeh on Sunday May 24, 2015. I take refuge in Allah from the stoned devil. In the Name of Allah, The Compassionate, The Most Merciful. Peace be upon the Seal of Prophets, our Master and Prophet, Abi Al Qassem Mohammad, on his chaste and pure Household, on his chosen companions, and on all messengers and prophets. Peace be upon you and Allah’s mercy and blessings. ← Al Mayadeen TV interviewed Farooq Al Qaddoumi ~ Secretary General of Fatah Central Committee.